Four agencies are fighting it out for the global advertising account for Danone's yoghurt brands. The agencies involved are Adam & Eve/DDB, Mother London, BETC Paris and Droga5, with the latter's bid led by its London office. Danone’s yoghurt brands include Activia, the world’s biggest fresh dairy brand, according to Nielsen data. In the UK, Activia is the second biggest yoghurt brand (after Müllerlight), with sales last year of £163.8m (Nielsen). Danone also owns Actimel, the UK’s leading drinking yoghurt, which had sales of £93.0m last year. Its other global yoghurt brands include kids’ brand Danonio, Greek yoghurt Oikos, high protein Danio, high calcium Densia, cholesterol-reducing Danacol, and dessert brand Danette. Campaigns in recent years for Danone’s yoghurt brands, including Activia, Actimel and Danio, have been created by several Y&R shops, including Rainey Kelly Campbell Roalfe/Y&R, Y&R Paris and Vinizius/Y&R Barcelona. Y&R is not believed to be involved in the current pitch. 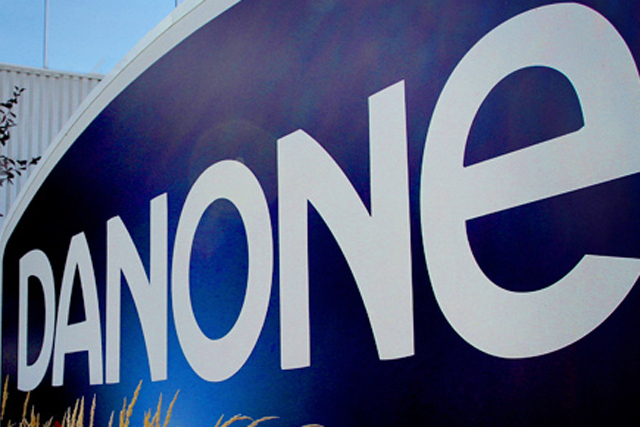 The other three units of Danone’s business are waters, including the UK’s top two bottles water brands, Volvic and Evian; baby nutrition, including brands such as Cow & Gate; and health brand Nutricia. In Danone’s half-year results in July, fresh dairy was the worst performing unit and the only one of the company's four units to see sales volumes decline.